Contrary to popular belief, web hosting and SEO are indeed closely connected. SEO plays a significant role in terms of rank and traffic that can potentially make a crucial difference to your website, and vice versa. 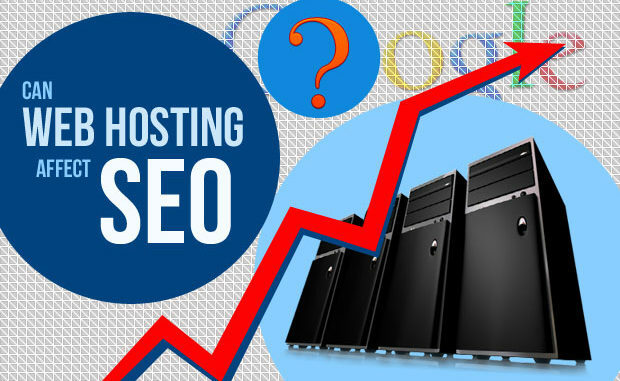 People do not usually associate their web hosting provider with search engine optimisation, however, the reality of the situation is quite different as the web hosting provider you are currently using might be the reason your webpage is poorly ranked.